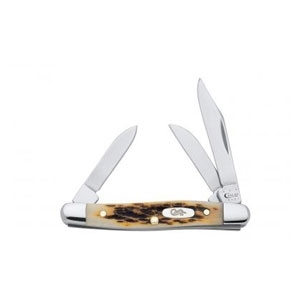 Clip, Sheepfoot and Spey Blades, 3 5/8 in / 9.21cm closed; 2.5 oz. 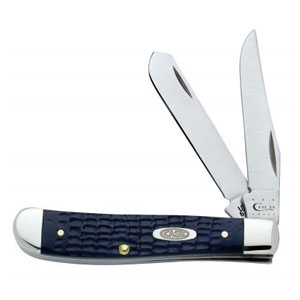 Clip and Pen Blades, 2 7/8 in / 7.3cm closed; 1.2 oz. 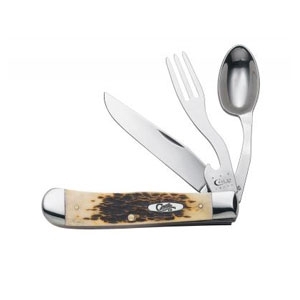 Clip Blade, Fork and Spoon, 4 1/8 in / 10.48cm closed; 7.7 oz. 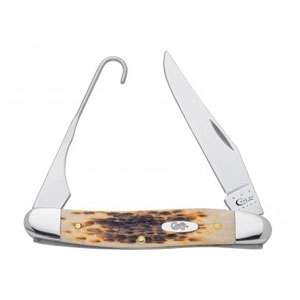 Clip Blade and Bird Hook, 3 7/8 in / 9.84cm closed; 2.1 oz. 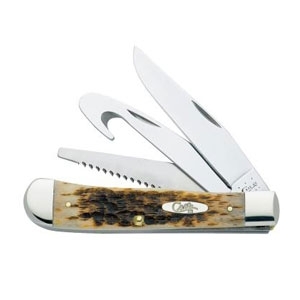 Clip, Sheepfoot and Spey Blades, 3 7/8 in / 9.84cm closed; 2.9 oz. 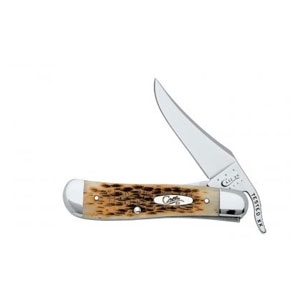 Locking Clip Blade, 3 5/8 in / 9.21cm closed; 2 oz. 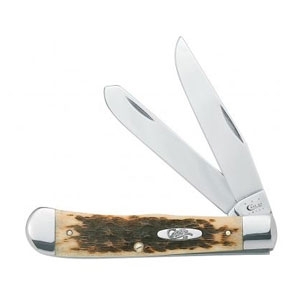 Clip Blade and Hoof Pick, 4 1/8 in / 10.48cm closed; 4.4 oz. 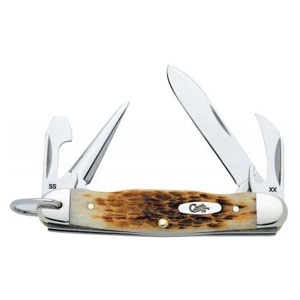 Clip, Gut Hook and Saw Blades, 4 1/8 in / 10.48cm closed; 5.6 oz. 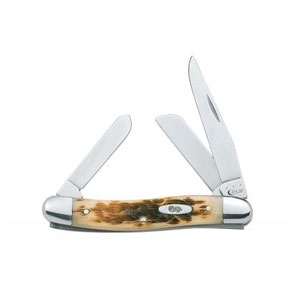 Clip and Spey Blades, 4 1/8 in / 10.48cm closed; 4 oz. 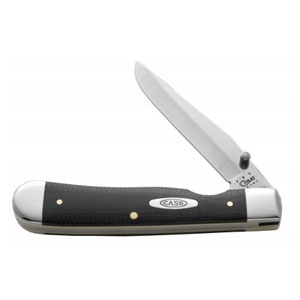 Spear Blade, Can Opener, Screwdriver and Leather Punch with Bail, 3 3/8 in / 8.57cm closed; 2.2 oz. 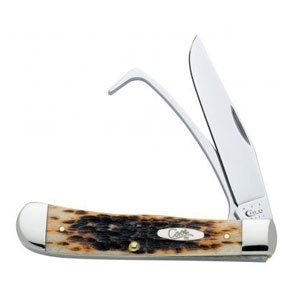 Pen Blade and Scissors with Bail, 2 5/8 in / 6.67cm closed; 1.2 oz. 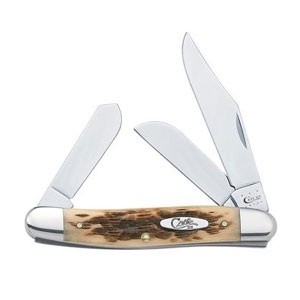 One-Hand Opening Clip Blade, 4 1/4 in / 10.8cm closed; 2.7 oz. 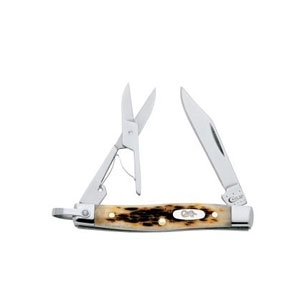 Clip, Sheepfoot and Pen Blades, 2 5/8 in / 6.67cm closed; 1.2 oz. 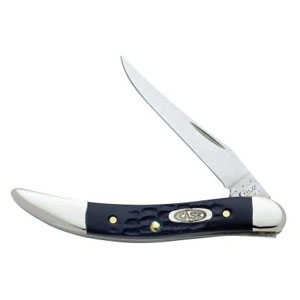 As Ground Clip and Spey Blades, Jigged Blue Synthetic Handle, 4 1/8 in / 10.48cm closed; 4 oz. 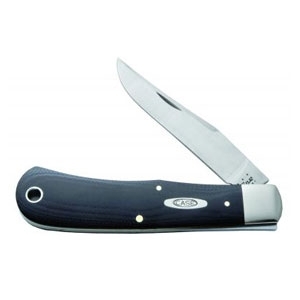 As Ground Clip Blade, Jigged Blue Synthetic Handle, 4 1/8 in / 10.48cm closed; 2.3 oz. 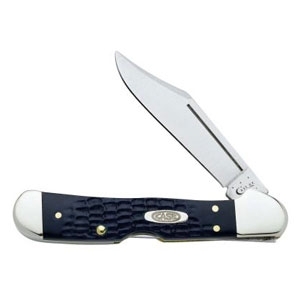 As Ground Locking Clip Blade, Jigged Blue Synthetic Handle, 3 5/8 in / 9.21cm closed; 2 oz. 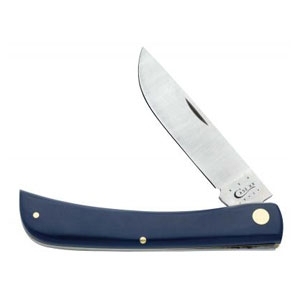 As Ground Long Clip Blade, Jigged Blue Synthetic Handle, 3 in / 7.62cm closed; 1 oz. 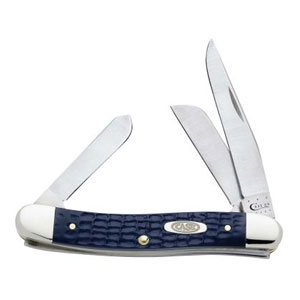 As Ground Clip, Sheepfoot and Spey Blades, Jigged Blue Synthetic Handle, 4 1/4 in / 10.8cm closed; 4.1 oz. 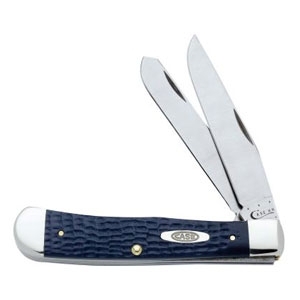 As Ground Clip, Sheepfoot and Spey Blades, Jigged Blue Synthetic Handle, 3 5/8 in / 9.21cm closed; 2.5 oz. 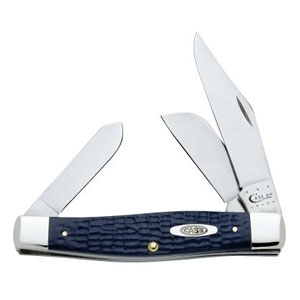 As Ground Clip and Spey Blades, Jigged Blue Synthetic Handle, 3 1/2 in / 8.89cm closed; 2.7 oz. 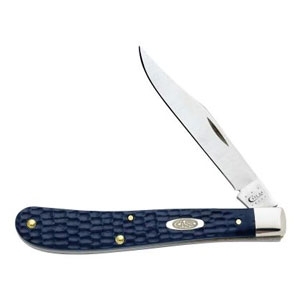 As Ground Skinner Blade, Jigged Blue Synthetic Handle, 4 5/8 in / 11.75cm closed; 3.4 oz. 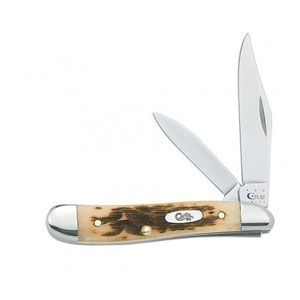 One-Hand Opening As Ground Clip Blade with Thumb Stud, 4 1/8 in / 10.48cm closed; 3.4 oz. 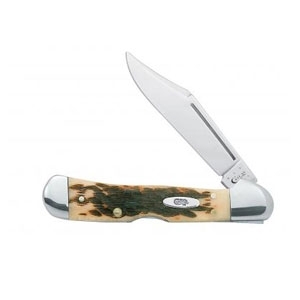 As Ground Clip Blade, 4 5/8 in / 11.75cm closed; 3.6 oz. 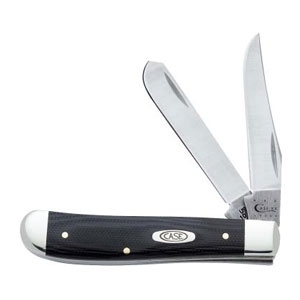 As Ground Clip and Spey Blades, 3 1/2 in / 8.89cm closed; 2.7 oz.